My children and I are consistently involved in our own daily bible study. It gives us a foundation to carry on through the days. While reading and practicing is great. We also love watching movies that are based on the Bible. 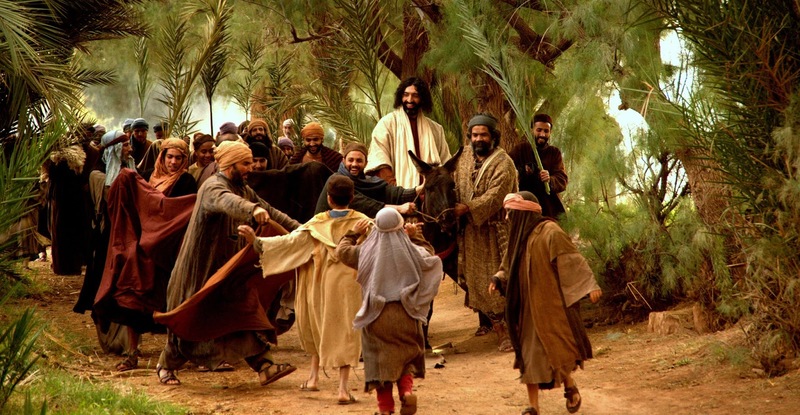 It's just another way to learn more and discuss the varying scenes and compare with what's in the bible. 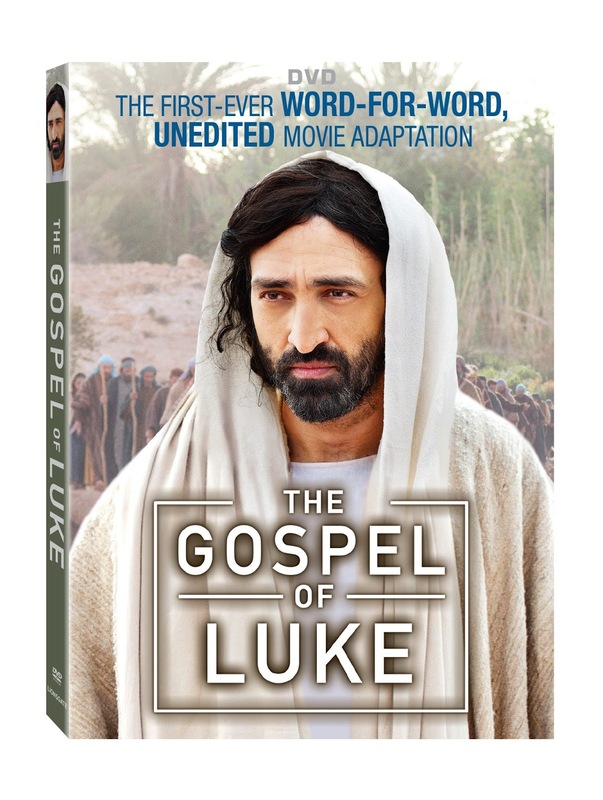 There are many books of the bible and people of the Bible in movie forms, but now you can also get The Gospel of Luke which is now available on DVD! Following The Gospel of John and The Gospel of Mark comes the third installment in the renowned Gospel film series, The Gospel of Luke, arriving on DVD, Digital HD, and On Demand October 17 from Lionsgate. 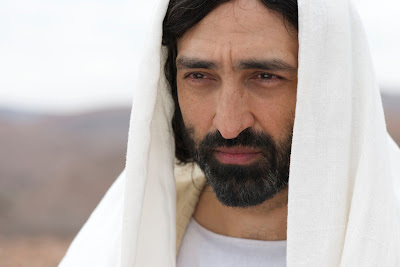 The third book of The New Testament comes to life for the first time with a truly unique, word-for-word adaptation that uses the gospel narrative as its script. Shot on location in Morocco with consultation from expert theologians and biblical scholars, and produced by the Lumo Project, The Gospel series was given the Dove Faith Friendly Seal for 12+. The Gospel of Luke DVD will be available for the suggested retail price of $14.98. I saw that it was coming out on DVD. I'd love to own a copy for our house.